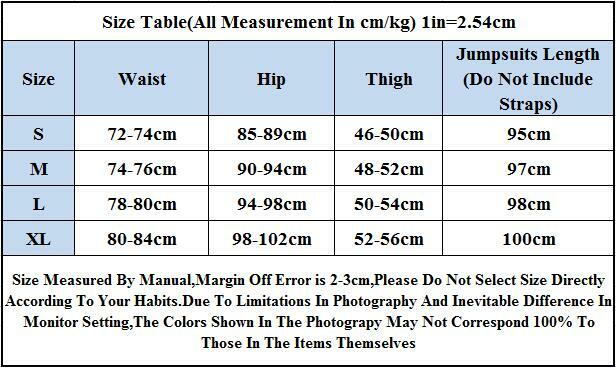 Please check the Size Chart to find the Best Size. To claim your additional 10% OFF enter "10OFF" at Checkout. *Please allow 2-3 weeks for your order to reach your address.